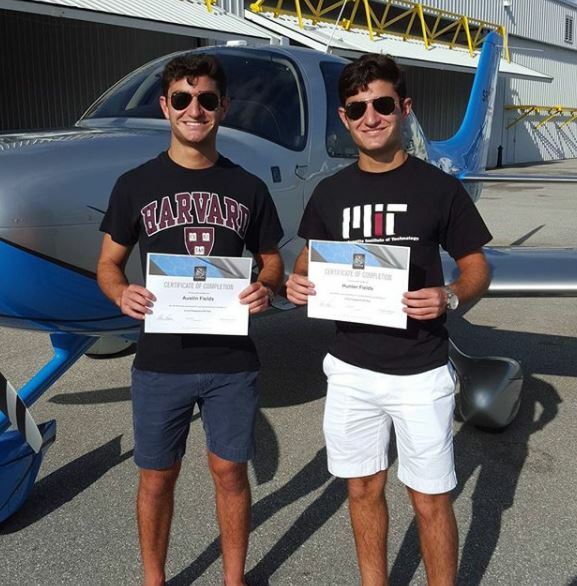 Dare to Dream Aviation, LLC participates in the Cirrus Standardized Instructor Program (CSIP) and is qualified to give Cirrus training in traditional “steam gauges”, Avidyne Entegra, or Garmin Perspective equipped aircraft. 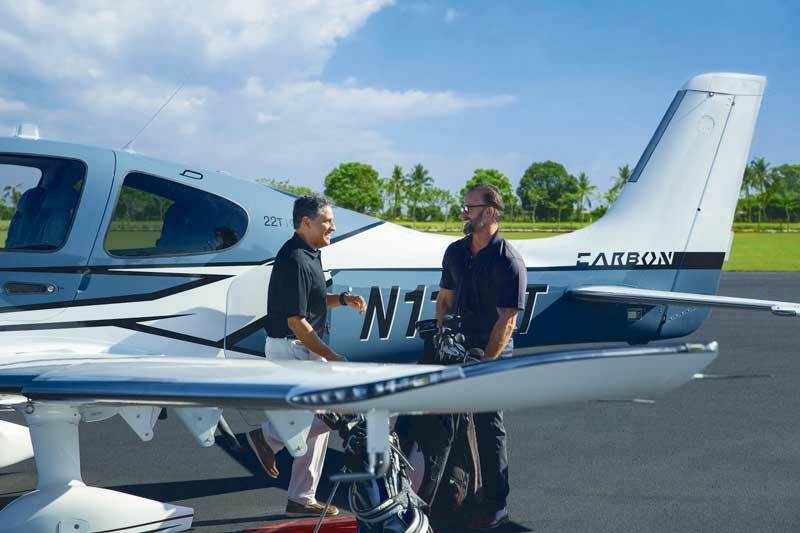 We offer Cirrus standardized transition training for pilots with Private Pilot or higher with separate programs for VFR only and IFR training. 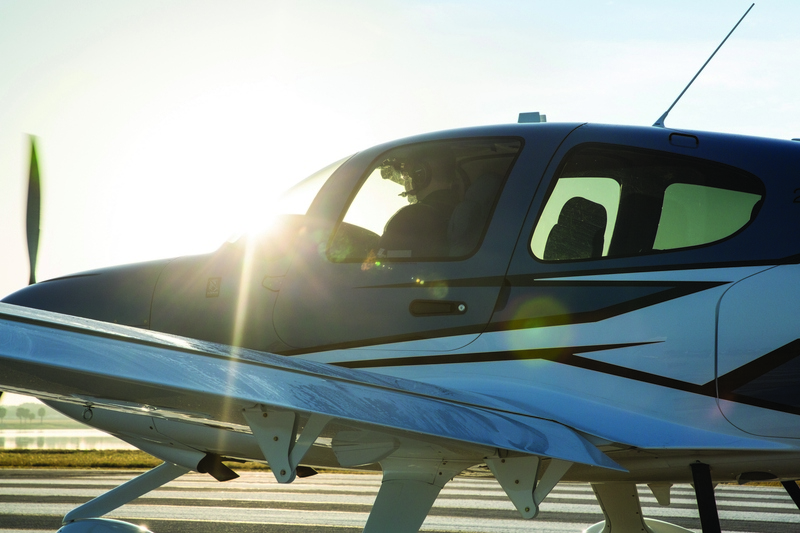 Transition and recurrent training are available for the Cirrus SR20, SR22, SR22T, and Turbo-Normalized models. 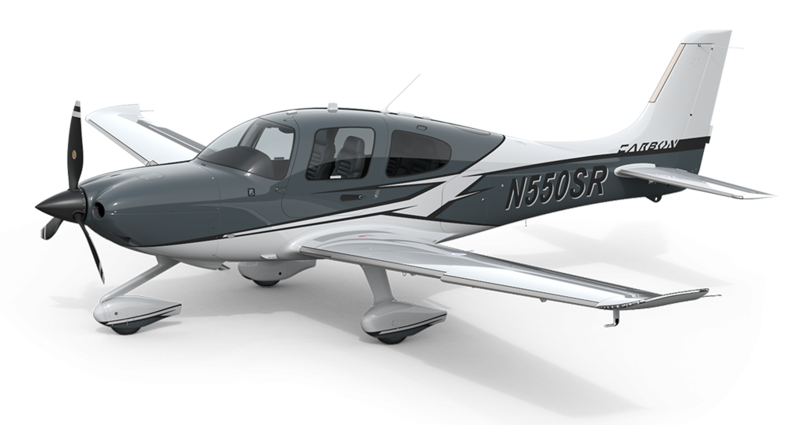 All training is done in accordance with Cirrus’ factory-approved FITS-accepted syllabus, using scenario-based training. These programs introduce you to the incredible features of these aircraft and are designed to build a sound working knowledge of the aircraft, its systems, procedures and handling characteristics. 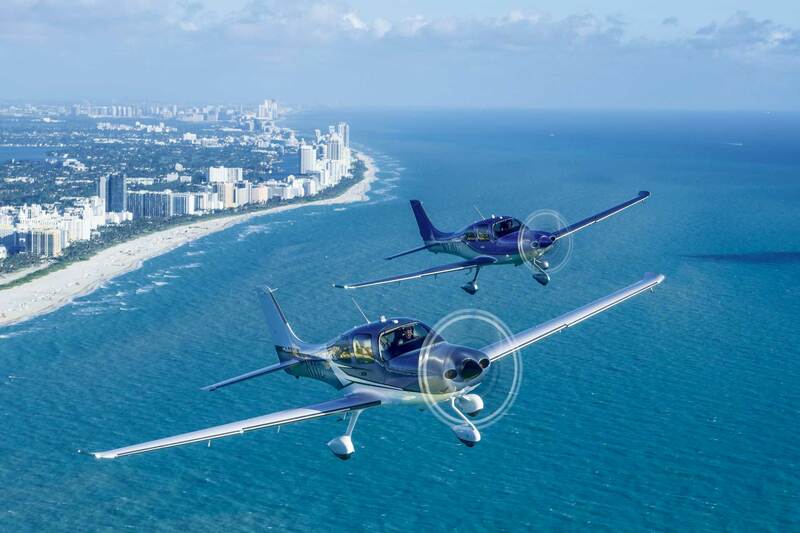 Those who successfully complete this training earn a Cirrus Transition Training certificate and are eligible to rent the models in which they trained. Upgrade and "differences" training addressing Turbo, high altitude and airframe are also offered.